The Warriors aren't blowing teams away like in their first few games, but they're still blowing teams out. 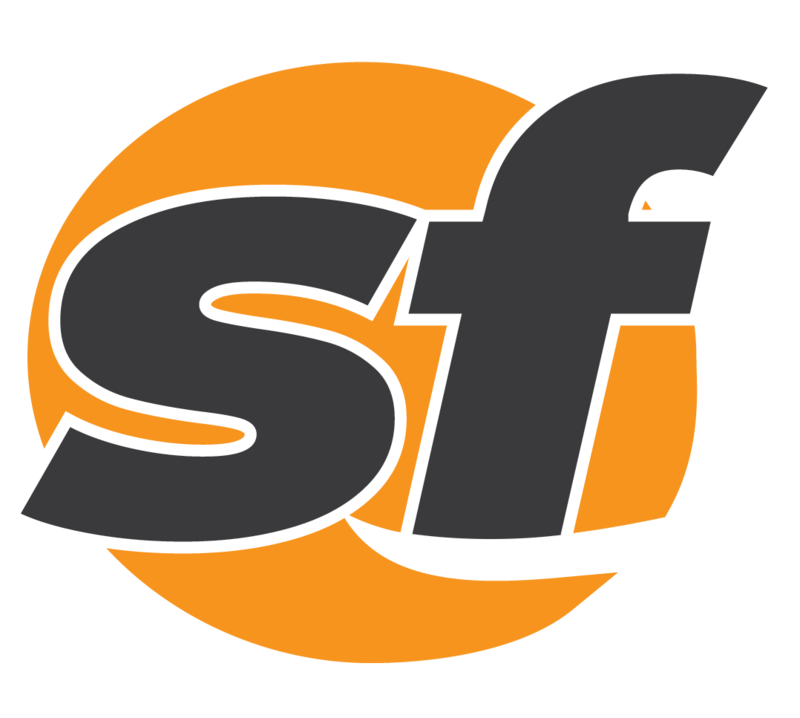 SFBay.ca has named Sarah Todd as its sports director, effective right now this second. Veteran Associated Press journalist and broadcaster John Marshall has been named news editor at SFBay.